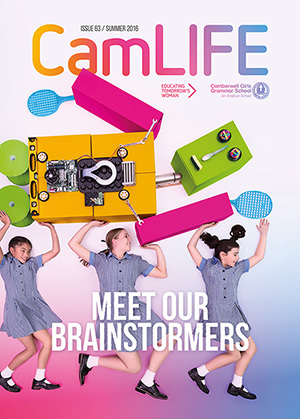 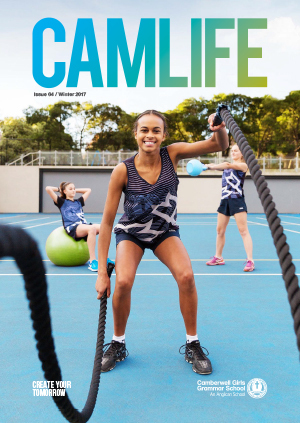 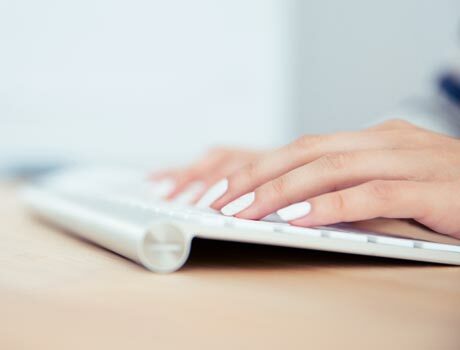 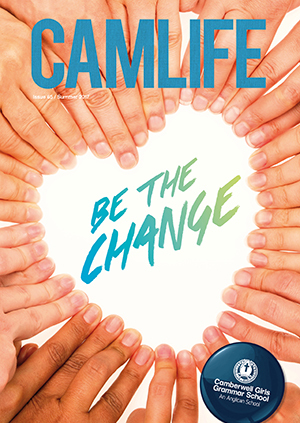 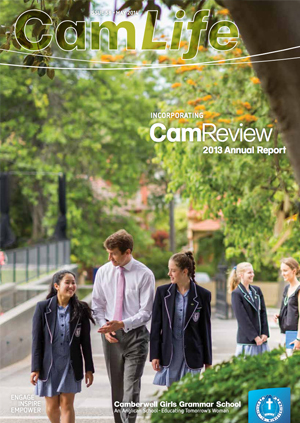 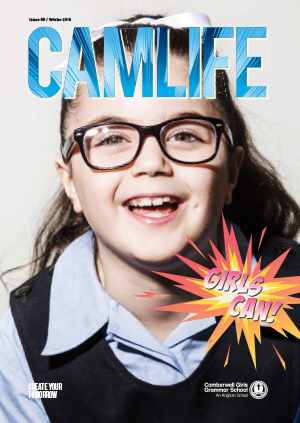 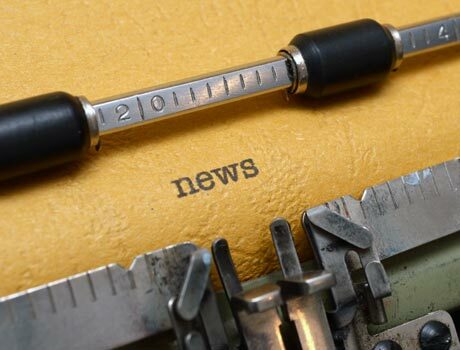 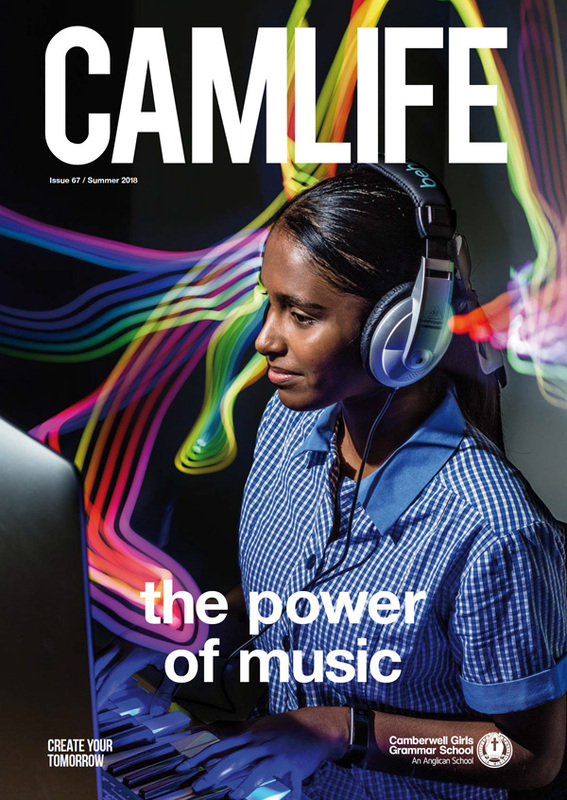 Camberwell Girls produces a number of publications including our popular community magazine, CamLife. 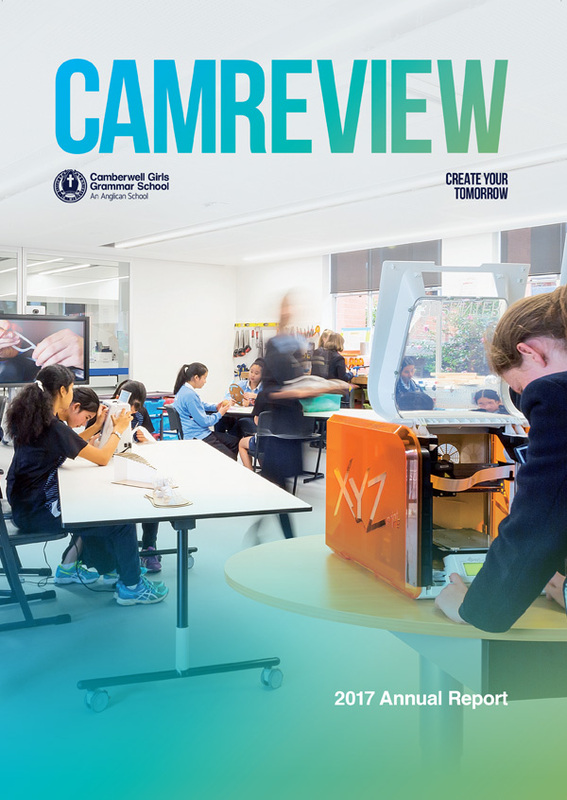 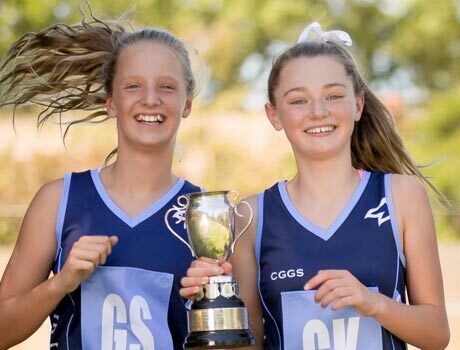 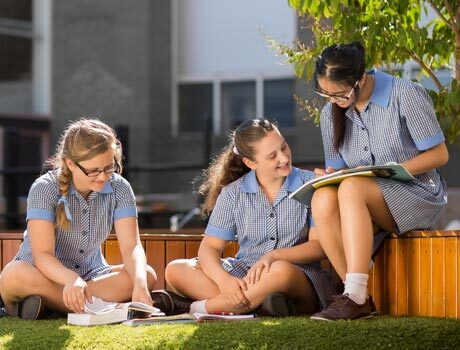 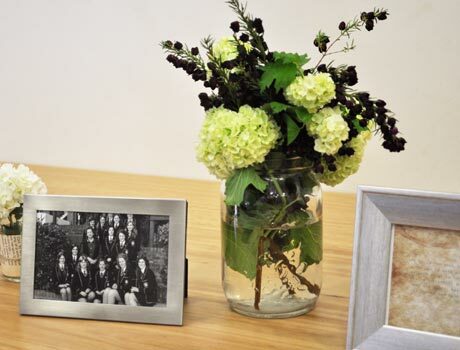 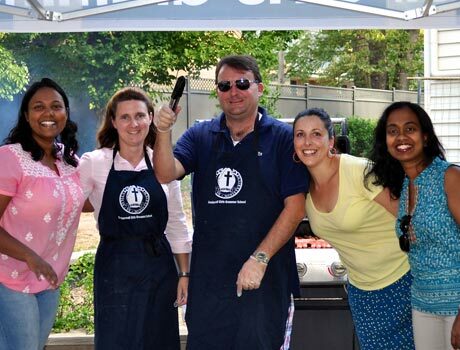 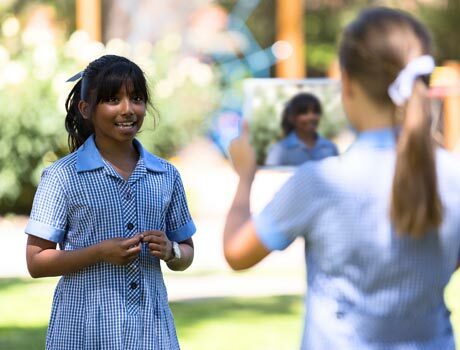 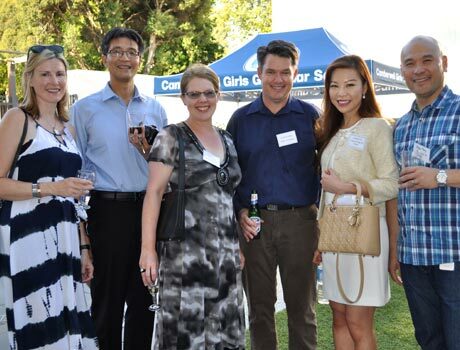 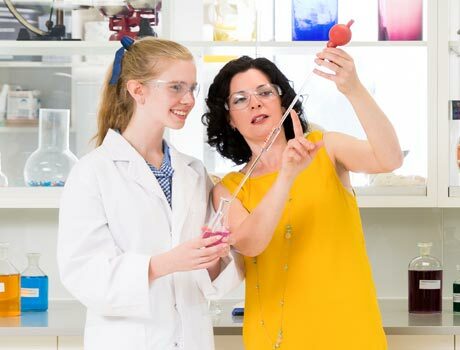 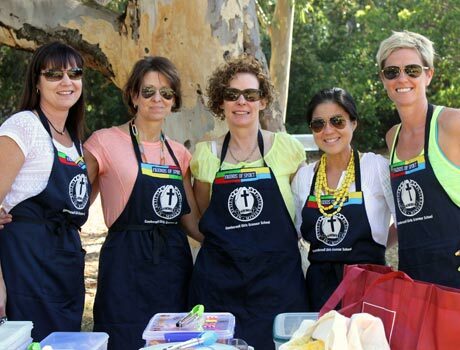 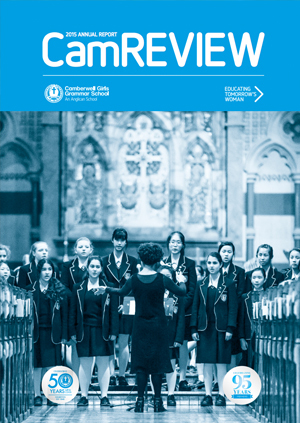 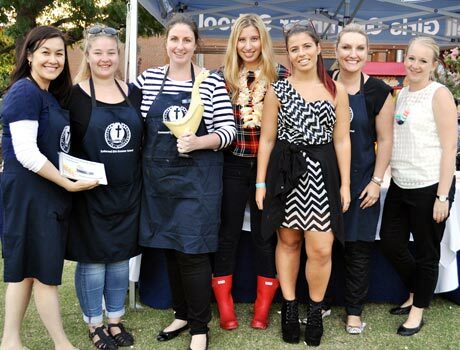 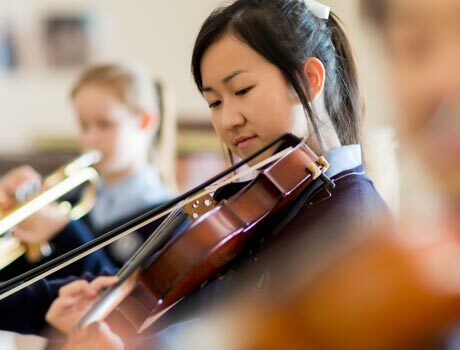 Our community magazine designed to give you a broader perspective of life at CGGS. 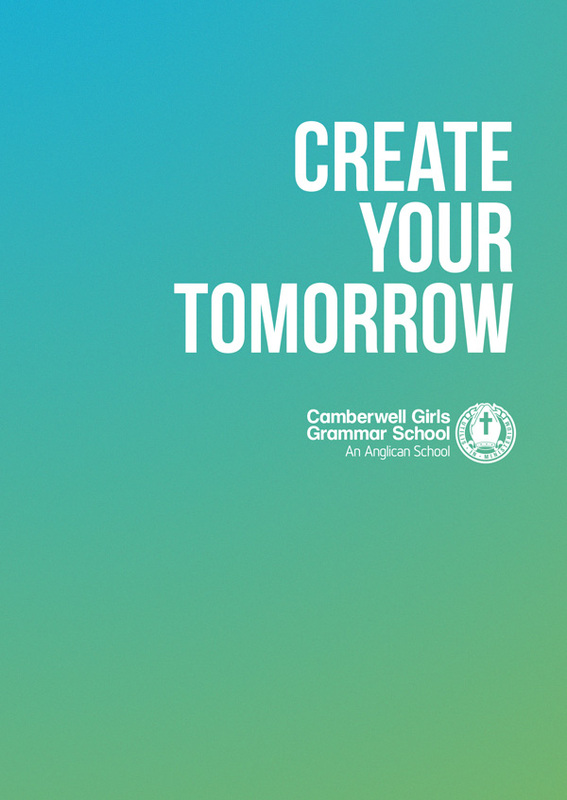 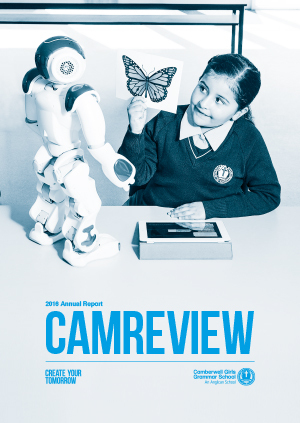 Our prospectus offers you an insight into the life of a Camberwell girl.